We supply a huge range of heated towel rails – both traditional and modern, functional and stylish. 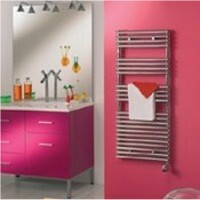 Plus we offer both our own Newport Bathroom radiator range, Bisque Radiators, Acova and Aeon Designer Radiators. 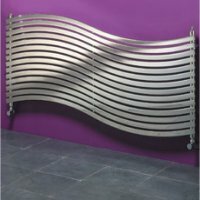 SBH Radiators supply stainless steel radiators both curved and straight. 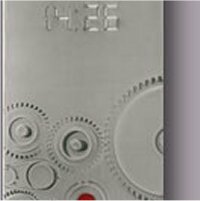 We also offer a luxury range of designer Stylish Radiators for every room. 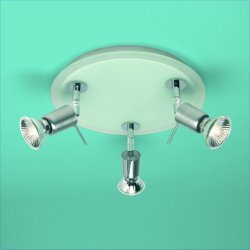 We supply a huge range of bathroom and shower lights and lighting – both functional and stylish and from a range of manufacturers and suppliers. Warmup undertile heating creates warm tiles which produce radiant heating and is installed between the floor and the tiles. The Warmup System is designed for use with stone or ceramic tiles only.